This is Neil Finn playing the Crossroads stage on the final day of Bluesfest 2017. 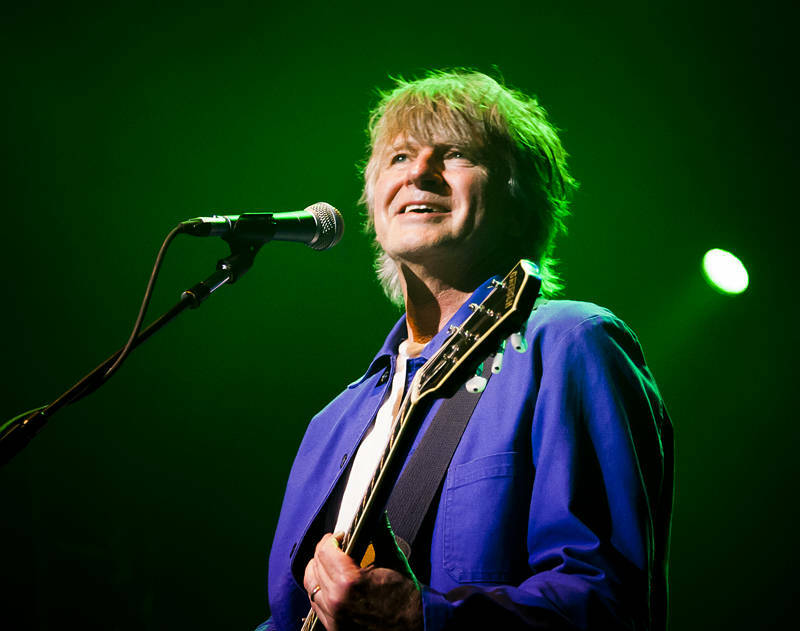 Neil is prolific songwriter, guitarist and singer and along with his brother Tim Finn were awarded an OBE for services to New Zealand music in 1993. He was joined on stage by band mate and Crowded House bassist, Nick Seymour and they played many of their songs to a appreciative audience to close the festival.